Investigators are still trying to determine how and where a man was shot in SW Houston. 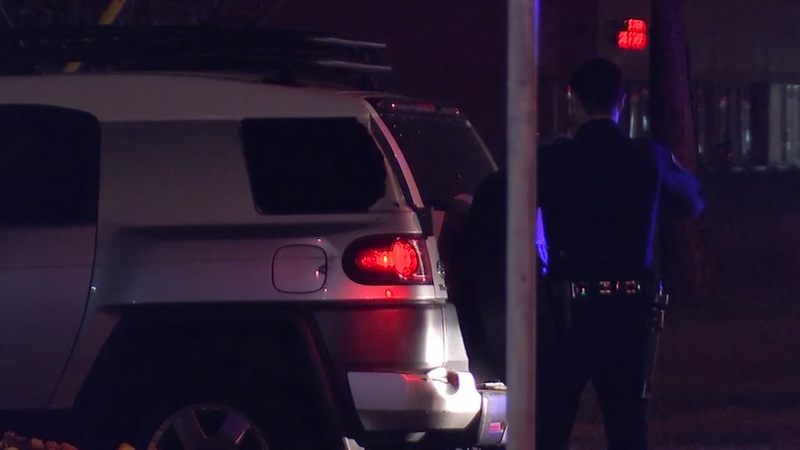 HOUSTON (KTRK) -- A man with a gunshot wound to the chest has been hospitalized after he managed to drive up next to a Houston police officer for help. It happened around 3:30am during an unrelated traffic stop on Fonmeadow Boulevard at Fondren Road. The shooting victim drove next to the officer who was stopped by the side of the road and said he had been shot. An ambulance transported the man to Ben Taub Hospital where he is expected to survive. An officer is also at the hospital with the shooting victim trying to find out exactly how the shooting happened and where.